JOINT Trade Union Movement leader Ancel Roget has called for security of tenure for members of the Industrial Court and claimed there were a group of elites in society trying to undermine the independent institution. Members of the Industrial Court are the equivalent of judges in the criminal court system. He was speaking Friday during a media conference outside the Industrial Court, Port of Spain. He said, approximately two weeks ago, the contracts of five members came to an end and there was no renewal; there are 21 members listed on the court's website. Roget said the non-renewals would have an impact on the administration of justice for workers and employers. "Once the Government continues to under-resource the court, the court will be hamstrung to deliver justice on time for workers." He said, already, matters had been postponed for months and years to come. "While we continue to see workers suffer at the hands of ruthless employers, working long hours, short pay and, in some cases, no pay in some of the unhealthiest and unsafe conditions; and when those matters are brought before the court those matters cannot be heard on time simply because there is not enough judges." He also claimed there were a group of elites who had vowed to take actions to see the court stripped of its independence and resources and remove certain judges. "We know they are very powerful elites in this country who have already pledged to do their damnedest to ensure the decimation of the Industrial Court simply because they form part of the employer class that exploits workers." He said the labour movement had called for security of tenure for the judges of the Industrial Court. Labour Minister Jennifer Baptiste-Primus told Newsday the Industrial Court is a well-established institution. "It would take a whole movement or two to destroy the Industrial Court." She said it was place where workers and employers went for redress and the statistics spoke for themselves in terms of judgements. "I don't think the Industrial Court is any danger." 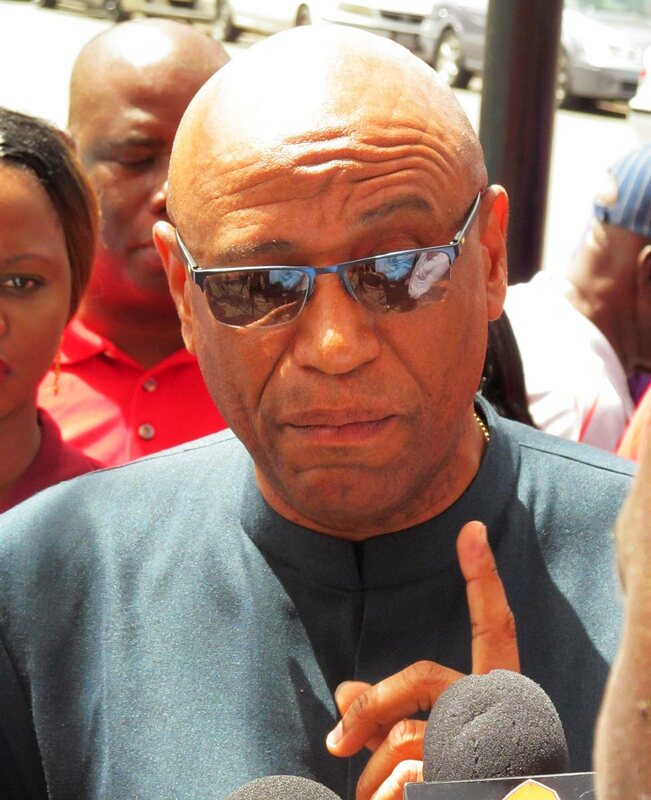 Reply to "Roget: Elites trying to decimate Industrial Court"